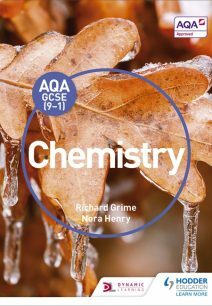 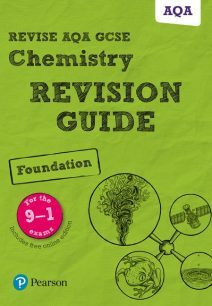 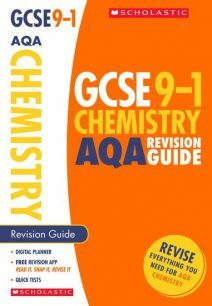 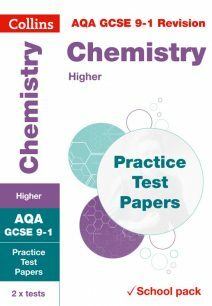 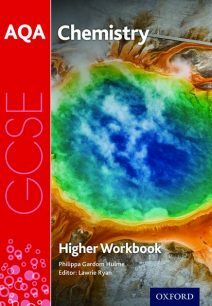 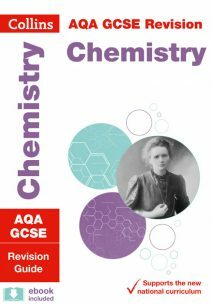 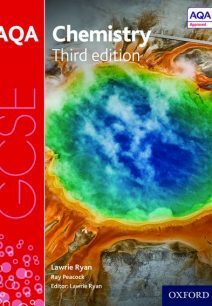 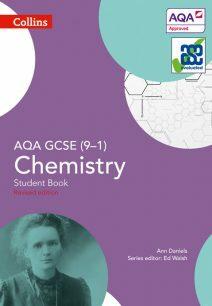 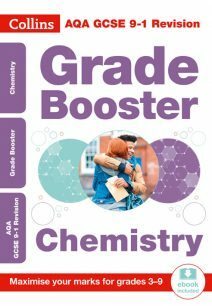 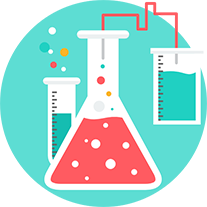 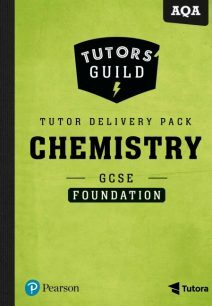 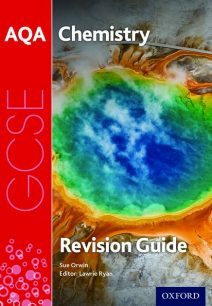 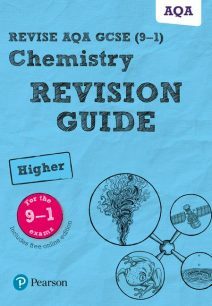 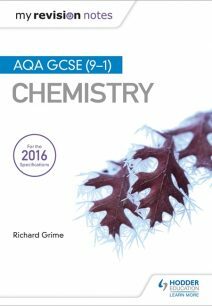 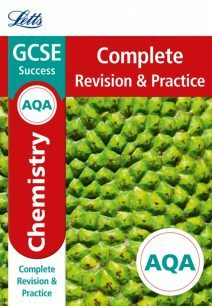 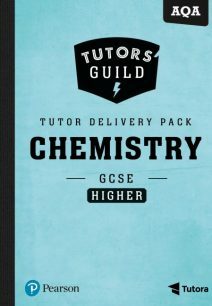 GCSE Chemistry is a specification from AQA designed by teachers to promote student interest and engagement with exciting practical experiments and a modern take on chemistry focusing on a variety of up-to-date and thought-provoking topics such as Atmospheric Chemistry, Atomic structure and Chemical Analysis Techniques. 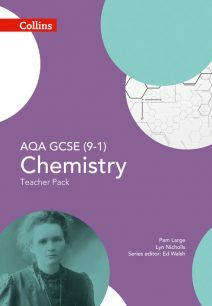 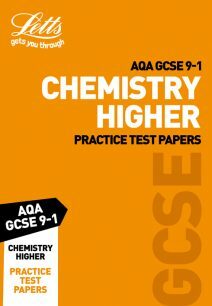 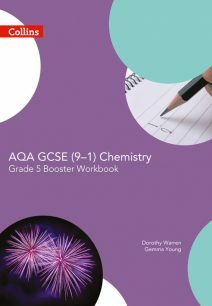 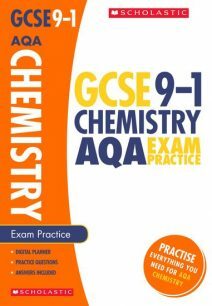 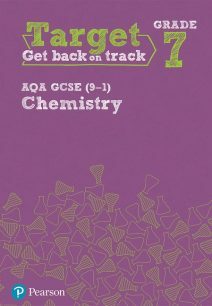 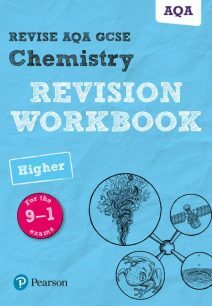 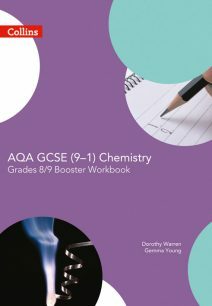 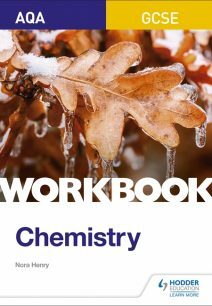 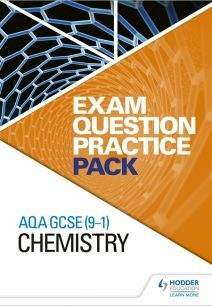 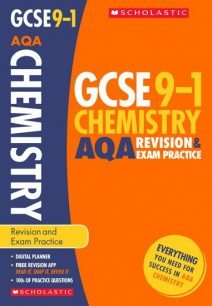 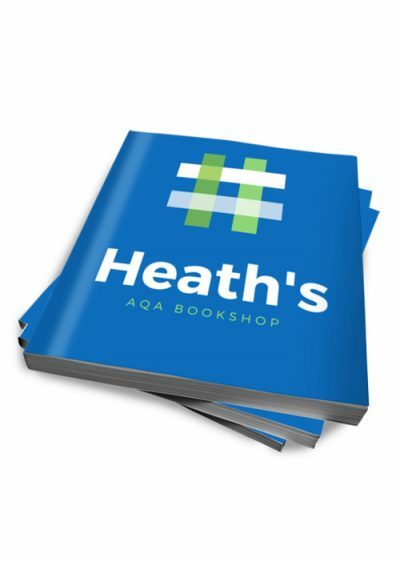 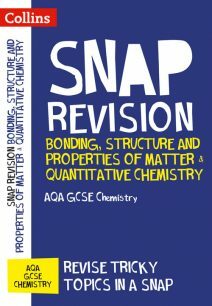 Teachers will find everything they need to support their students at The AQA Bookshop, including Teaching Guides, Practice Tests, Student Books and Revision notes. 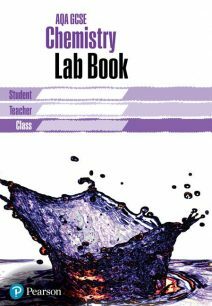 There are also specialised Lab Books available to cover the more practical elements of this course, with step by step guides and equipment lists.